How Does God Work in the World? "Lord, please give me a parking space!" Does prayer change God's mind or only our feelings? Does God do things because we ask him to? Or do we ask him because he prompts us to do so? How much control does God really have in the world, anyway? If he has given us free will, can he always guarantee that things will happen as he intends or wishes? Is our need for parking spaces important enough to bother God, or is he only concerned about things that advance his program of salvation? If God has already decided how things will turn out, what use is it to pray? On the other hand, if our freedom limits God's ability to achieve his wishes all the time, how much could he do even if we asked for help? How much does God know about the future, and how does this factor into the way our prayers affect the outcome? And how does God's relationship to time enter into the whole equation? With such questions in mind, Terrance Tiessen presents ten views of providence and prayer--and then adds an eleventh, his own. 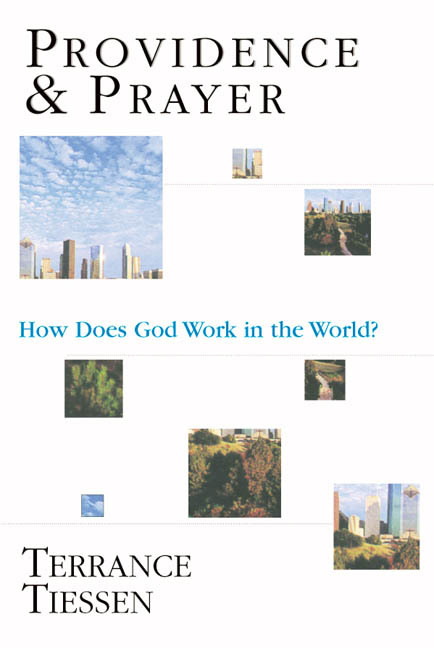 He describes each view objectively and then tackles the question, If this is the way God works in the world, how then should we pray? The result of his investigation is a book that puts us at the intersection between theological reflection and our life and conversation with God. It prods and sharpens our understanding, making us better theologians and better prayers. "The author's models of possible relations between providence and prayer provide a way into these issues that is accessible, illuminating and sometimes provocative. 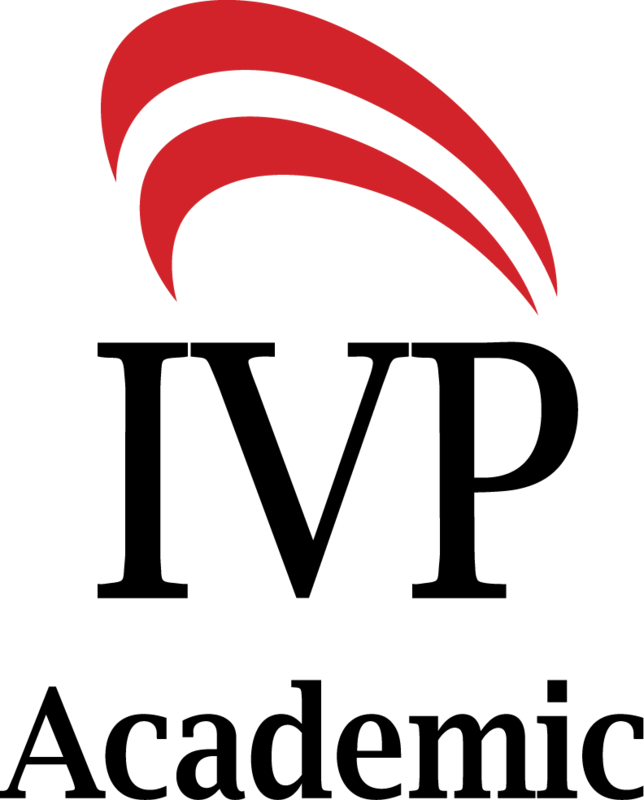 They will greatly assist readers to think through these issues for themselves." "An important contribution to the ongoing discussion on how to reconcile divine sovereignty and human freedom." "Tiessen provides sympathetic and insightful accounts of the wide variety of theories of providence currently on offer. . . . Tiessen's own theory will appeal to Calvinists and will challenge others to rethink their own views." "A most useful study. . . . [Tiessen] manages to expound a complex issue in simple and readable language but without over-simplifying. 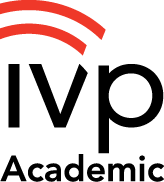 An excellent, valuable resource for both the thinking layperson and the student." "A hot topic in theology today concerns God's relationship with the world . 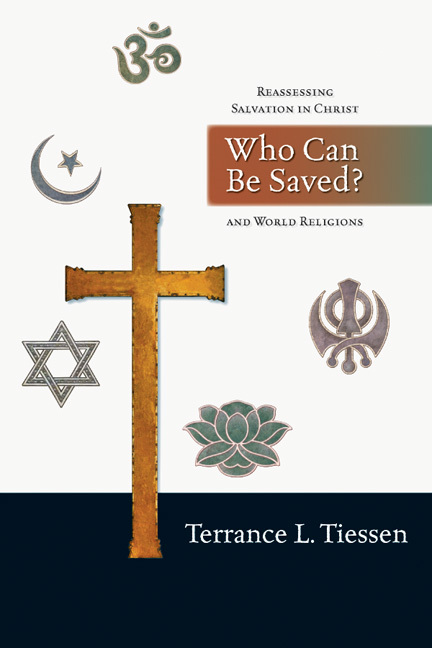 . . Tiessen has significantly helped all students of theology to arrive at their own understanding and at the implications for their prayer practices." 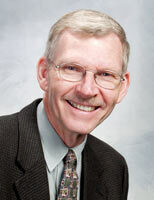 Terrance Tiessen is Professor Emeritus of Systematic Theology and Ethics at Providence Theological Seminary in Otterburne, Manitoba. He has written Irenaeus on the Salvation of the Unevangelized and Providence and Prayer: How Does God Work in the World?